We are delighted that the Osterley Park 10k has been chosen as the official race for Youth Music to support Alice’s Youth Music Memorial Fund. 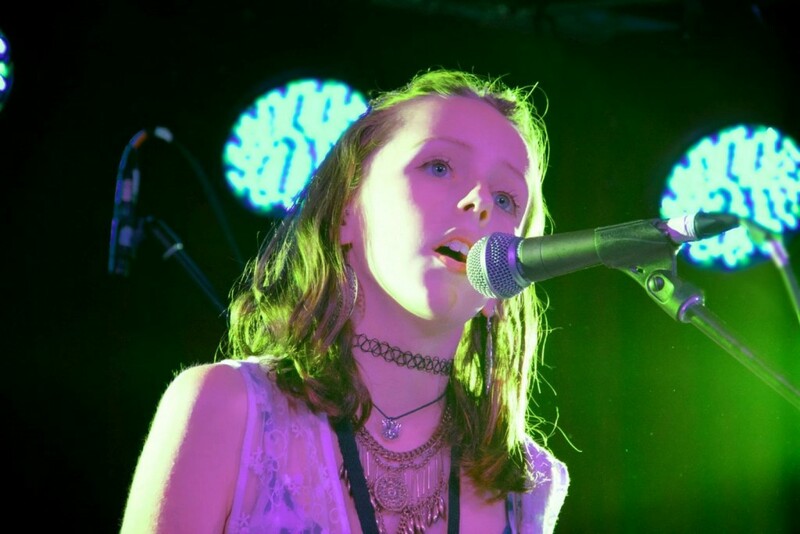 Following the tragic death of Alice Gross last year, her family set up the fund in her memory, to celebrate the joy she found in music-making and to provide other young people with these opportunities. Full details here on how to run and raise funds for this great cause. Osterley Park Summer 10k is OPEN!